WhisperWood Cottage: Junk Raffle to Benefit Baby Bella! 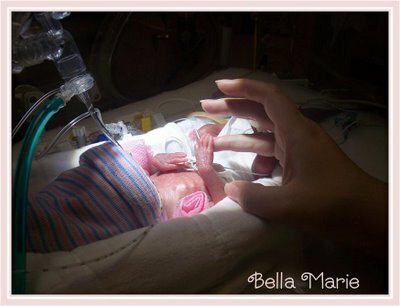 Junk Raffle to Benefit Baby Bella! our favorite Texas belle...Bella Marie?! Bella's grandparents are my dear friends Deb & CD@Talkin' Trash, and Bella's mother is Jenn@The Apiary. Dear Bella (she's unpredictable...like her grandmother, no doubt!) decided to join the world a bit earlier than the doctor's might have wanted, but she's set on getting bigger and stronger as each day goes by. She wants to go junkin' with her Grandpa as soon as possible. I tell you...junking runs in the family!!! You can read more about Bella at either of the two links above. 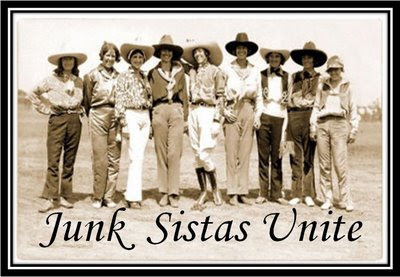 The "Junk Sistas" blog raffle to benefit Bella is being hosted by Amy@Trailer Trash and Theresa@Garden Antqs Vintage! Read here to get the full scoop! Otherwise, plan on getting plenty of tickets! This is going to be so fun!! Tell your friends! 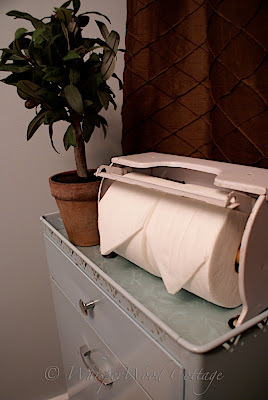 Remember this vintage deli paper dispenser I picked up on my Junking Weekend, December 27-28, 2008 ? This item can be used in every room in the house! Don't believe me? Well, I came up with 19 (yes, 19!) 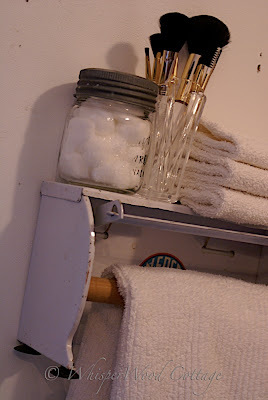 repurpose ideas for this wonderful vintage item. There are a few ideas below. 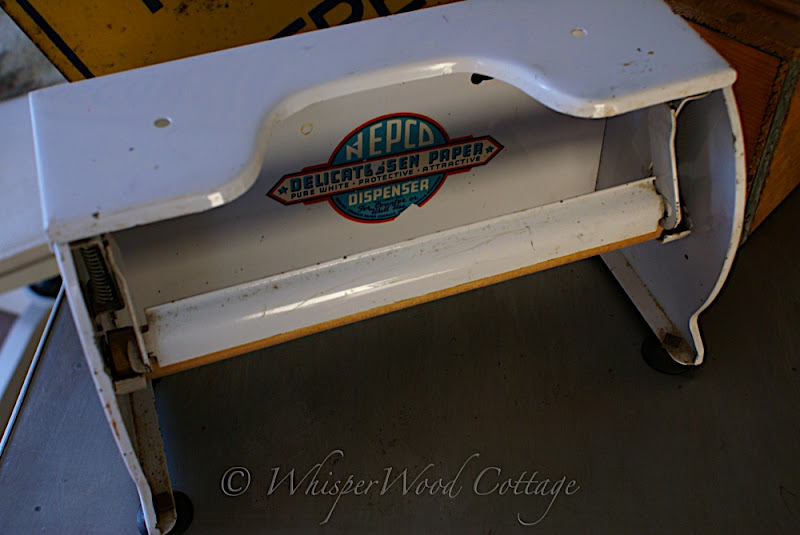 For all 19 ideas, visit my 1 Deli Dispener, 19 Repurposes post. You may or may not know that I have a second blog called Junkologie that now features my junking finds, my new booth in Old Town Antiques in Duluth, MN, and any shows/events/flea markets that I do. Well, just this past weekend, I was at an auction and came across these cute little vintage coasters featuring the great state of Texas! How perfect for this raffle to benefit our Texas rose named Bella!! Now, you know I wouldn't leave you without an idea for these right? Of course not! What can you do with vintage coasters? Here's one idea here that was introduced in my Upcycling: Coaster into Holiday Ornament post last December. It's so easy! Thanks to everyone who is donating and/or bidding! There are some big hearts in bloggerland! Kudos, Amy! How perfect Amy! 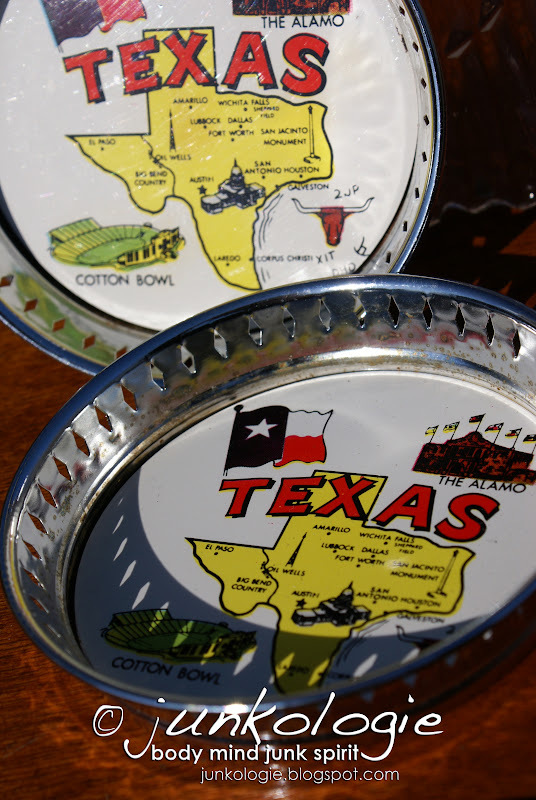 You know I love that dispenser thingy above all your great finds and the coasters....well, I am a native Texan and Bella is 7th generation, so too much Texas is never enough! Thank you and love ya!!! Those coasters are so great!! What a cool find! Eu amo essas feiras mercado das pulgas! I love market of the fleas!